Music composer, Steven Cook, has a flair for the unique. 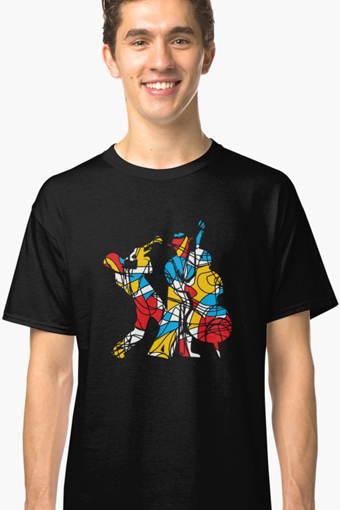 A world traveler, Cook’s broad array of experiences in locales as diverse as Germany, France, Spain, Greece, Portugal, Italy and the Caribbean have infused his compositions with the vitality inherent in the human spirit. Naturally energetic and imaginative, Cook is a highly regarded composer who has studied, written, arranged and performed music from a variety of styles and genres – he excels in the creation of R&B, Jazz, Latin, Pop, Rock, Classical and Hip Hop. 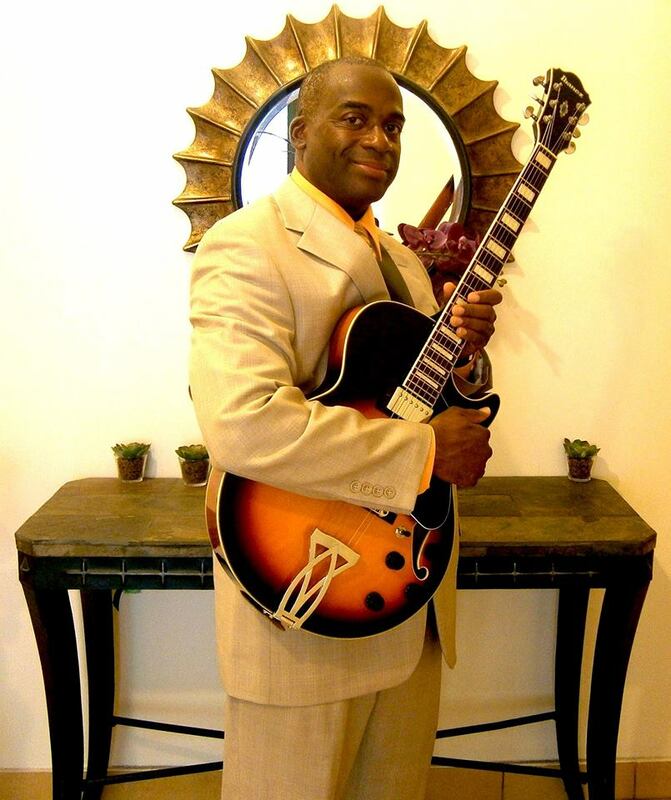 He is a master guitarist, pianist and drummer, and has performed with big jazz bands and orchestras around the world. Cook’s compositions have been featured in high-end commercials such as L’Oreal, Adidas and The United States Army. He wrote the scores for international short films such as Mary Mary, The Censor by Joaquin Asencio, The Bottle by Elizabeth Brown and Pagophobist by Runjeev Ignatius. His extensive background in composition and performance bolsters Cook’s expertise as an artist. 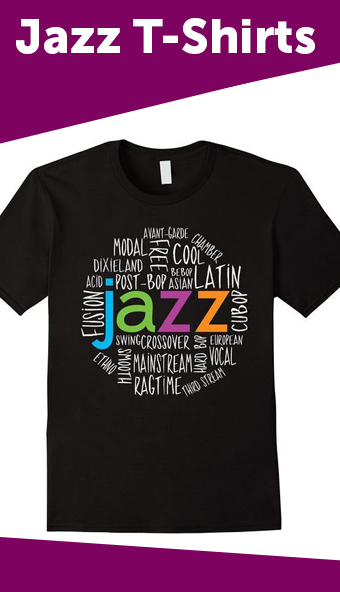 A formally trained musician, he is a graduate of the Cincinnati Conservatory of Music, where he received his Bachelors degree in Jazz Performance as a bassist. Cook also earned a Masters degree in Classical Composition from New York City College. He studied bass with jazz giant Ron Carter, as well as composer David Del Tredici, and The Manhattan School of Music’s Edward Green. He interned with Wyndell Haynes, a veteran television and film scorer. Cook possesses an advanced knowledge of Logic Pro 9 recording software, Ozone 6 mastering software, as well as Sibelius notating software. Cook’s talents have also been displayed on and off Broadway. He performed in the orchestra of the Broadway shows, The Lion King and Aida, and traveled nationwide with the off-Broadway productions, Grease and Pippin. 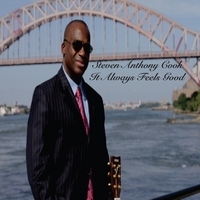 Steven Anthony Cook recently released his second jazz cd entitled “It’s Always Feels Good”. 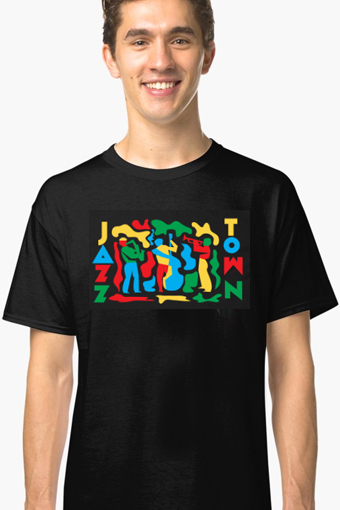 This collection of jazz music shows Stevens’ divers talents as a guitarist, bassist, composer as well as someone who has the capabilities to mix and master the music of his well-crafted compositions. 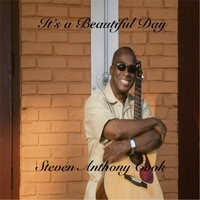 His first cd was released in September 2011 entitled “It’s A Beautiful Day” and the second CD “It Alwasys Feels Good” was released in 2013.You can find his music on iTunes, Amazon, cdbaby, Spotify and a wide variety of music sites on the Internet. 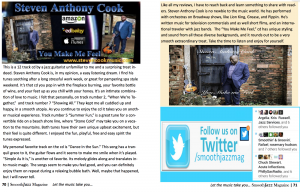 He has currently completed his third CD “You Make me Feel” which was released on December 30th 2015 and can be heard on iTunes, Amazon and cdbaby. Cook lives in New York City, where he has been teaching music for nearly 10 years in the Bronx. His film scoring company, Heavy Productions, is also based in New York. Music composer and guitarist Steven Anthony Cook, has a flair for the unique. His extensive background in composition and performance bolsters Cook’s expertise as an artist. In the studio every aspect of the writing and production was focused to create a crisp and smooth sounding CD. 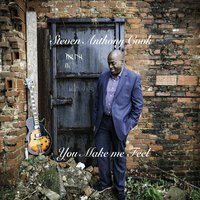 “You Make me Feel” is Steven Cook’s third CD. The melodies for each song are simple but interesting and stand out because of the rhythmic foundation between the bass, drums and piano. This cd has a unique styling and sound, it rounds out to be a very smooth extraordinary treat. Take the time to listen and enjoy yourself. In creating my music I spent a great amount of time writing and shaping great melodies that are musically interesting and lyrical. I also wrote the bass lines of my songs to functions as a counter melody to the melody played by the guitar. This cd is diverse in its music rang, there are mellow, intense sensual slow song such as “Thoughtful Caress” and “Sweet Pleasure”. 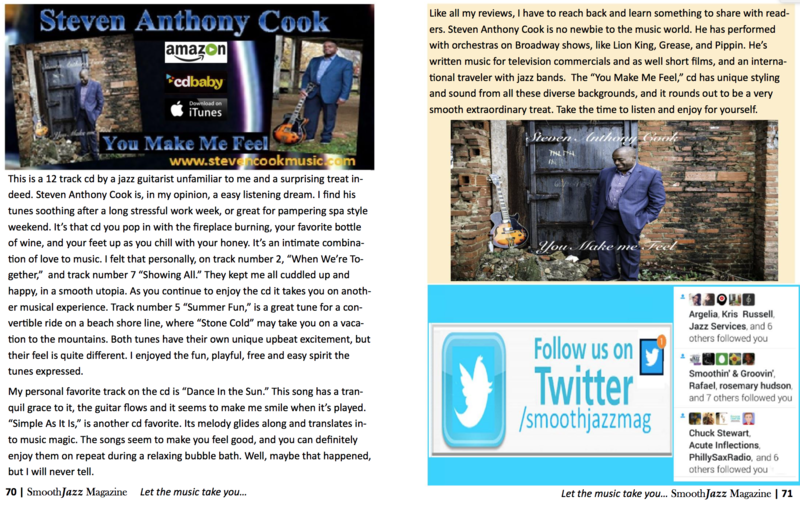 “Island Breeze” is a grooven funky song that is driven by the bass and drums with the guitar melody floating on top. The title song “It Always Feels Good” will draw you in with its strong melody and soulful groove. I wrote, produced, mixed and mastered all songs on the cd. I played all the instruments on each song which was very consuming creatively. It was also invigorating and fun to create and sculpture a collection of songs over weeks and months to share with listeners around the world. I look forward to hearing from everyone from around the world who takes the opportunity to listen to “It Always Feels Good” I am sure you will enjoy feeling good and grooven to the music.